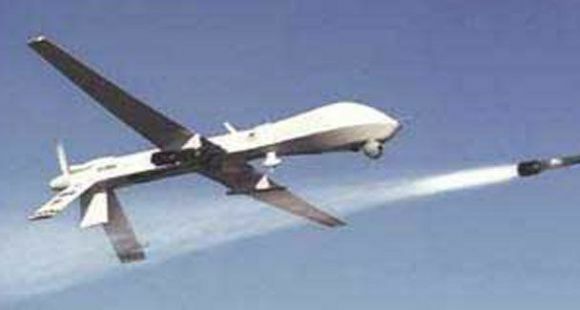 Post-Traumatic Stress is a byproduct of combat duty for both the hunted and the hunter ~ but nowhere is that more visible and intense then in Drone warfare when terror arrives unexpectedly from the sky. At that point, Drone warfare becomes intimidation. "Sometimes I am so sad that my heart wants to explode," an Afghan man says, speaking directly into the camera. "When your body is intact, your mind is different. You are content. But the moment you are wounded, your soul gets damaged. When your leg is torn off and your gait slows, it also burdens your spirit." The speaker is an unnamed victim of a February 2010 drone strike in Uruzgan, Afghanistan, but he could just as easily be an Iraqi, a Pakistani, a Somali, a Yemeni ~ or for that matter a wounded American combat soldier. But what about the psychic damage and suicidal feelings of the Drone operators and personnel ~ " When we are in our darkest places and we have a lot to worry about and we feel guilty about our past actions, it's really tough to describe what that feeling is like," says Daniel, a whistleblower who took part in drone operations and whose last name is not revealed in National Bird. Speaking of the suicidal feelings that sometimes plagued him while he was involved in killing halfway across the planet, he adds, "Having the image in your head of taking another life is not a good feeling." 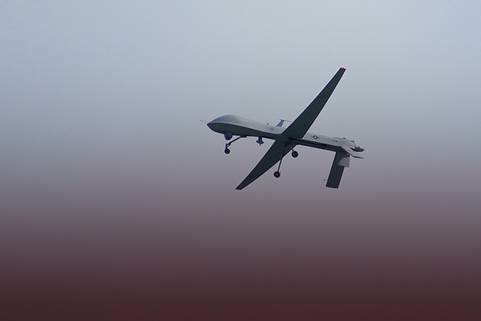 In addition to those they kill, Washington's terror drones turn out to wound (in ways both physical and psychological) their own operators and the populations who live under their constant surveillance and this is clearly seen in Gavin Hood's excellent film Eye in the Sky. you who’ve destroyed my village, my home.